Enough. No more. 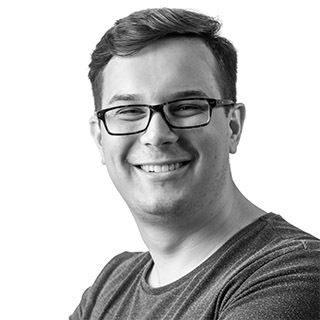 My name is Mateusz, and I write software test-first. I want to apologize that I needed so much time to understand it. I'm grateful for what TDD has done to open my eyes to automated testing, but we need something more - “long live testing”. Also, written acceptance tests are an important part of testing. 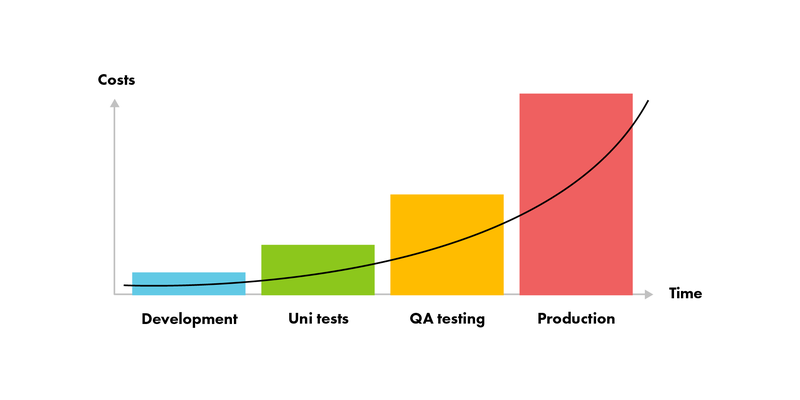 Let’s think on a high level about Test-Driven-Development. It lets me look at design from a bird’s eye view and use a black-box technique, so I’m not worried about what happens inside a function. A developer will receive a basic skeleton of the functionality which a future class must have, and pass tests proving it possesses, after an implementation. As mentioned, developers can choose between two approaches for testing their code: black-box testing and a white-box technique which relies on testing function flow, i.e. of all statements inside a function and their variants. Now, let’s zoom in a little bit on the nature of each kind of test. A unit test relies upon checking only one class and lets you be as pedantic as you want. It’s worth checking how methods are working and to treat them as a black box - i.e. you pass some values in, some computation happens, and you get something out at the end. An integration test lets you examine cooperation and relationships between two or more classes or libraries in a system or application. In my opinion, TDD encompasses these two approaches and uses them as its foundation. In addition, a client often performs acceptance tests, which should show that the application works correctly, contains all ordered elements, and makes sure that it fulfills the requirements of the specification. TDD is suitable for writing acceptance tests as well as unit and integration tests. What does automated, regression testing mean? To me, regression testing means that the developer validates the existing functionality of a system, or part thereof, to check if modifications to the code could cause a threat. This kind of testing should prove that changes to code do not damage any functionality. So, it allows us to look back and invoke current tests with previous ones. We find out what is broken and what should be fixed. Frankly, I do not know what DHH means by “automated regression testing” because tests written with the TDD technique could also be used for regression testing. Dear DHH, what is wrong with focusing on unit tests? They are the cheapest kind of tests which a developer or QA is able to write. 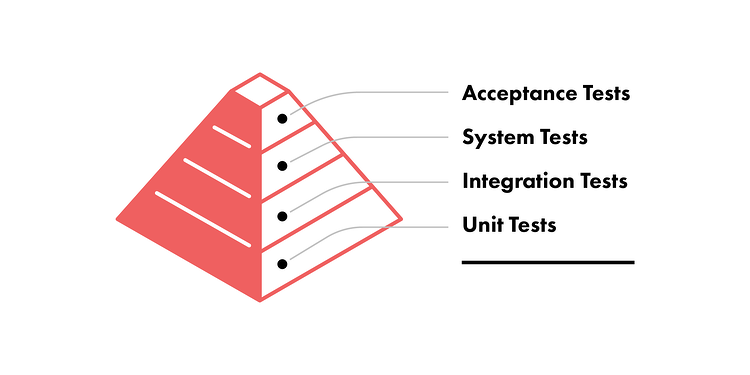 And, as you can see above, they lie at the base of the testing pyramid and should constitute a majority of all written tests. The pyramid is an excellent illustration of the spectrum between unit and system tests and shows why a revolution is not necessary here. Perhaps the test-first approach doesn’t seem like a good fit for a particular design. Maybe we should find a new language which allows us to express it better? Test-first was an answer to the thick piles of documentation that accompanied a project, and test-first is more suitable for agile projects where requirements need to be able to change on a daily basis without wasting money. What about test-wise thinking when a team is working on analysis and documentation? It improves the software as a whole, and hopefully leaves you with less documentation. There is only one point on which I agree with DHH - “long live testing”. We need well-tested, bug-free software. Also, we need to increase awareness of testing, as well as writing, code. Bugs accumulate, and, if they are not found as soon as possible, they increase the costs of application maintenance. The faster they’re detected, the less it costs to fix their consequences in next sprints or when the end user receives the application. Remember - don’t let bugs propagate.